Discover our natural, organic and vegan deodorant cream. 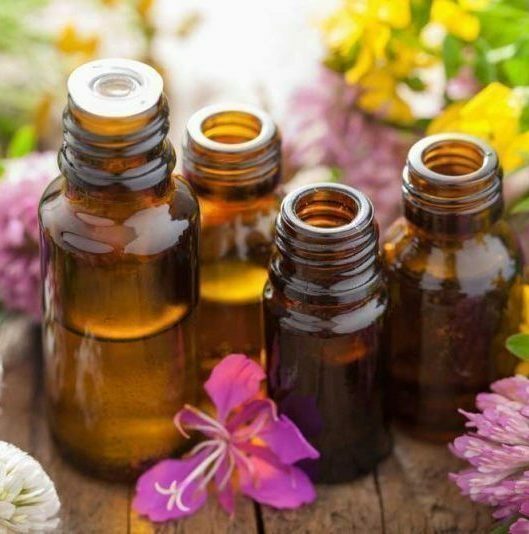 Whatever you put ON your body ends up IN your body so let’s keep it clean, green, plant-based, simple and natural with safe ingredients that are known to be odour absorbers. Our Deodorant Cream is suitable for sensitive skin. It’s 100% organic vegan and natural. Contains no added water or artificial anything. Did you know that odour is not caused by your sweat? It is caused by the bacteria that hang out in your armpits (and feet). 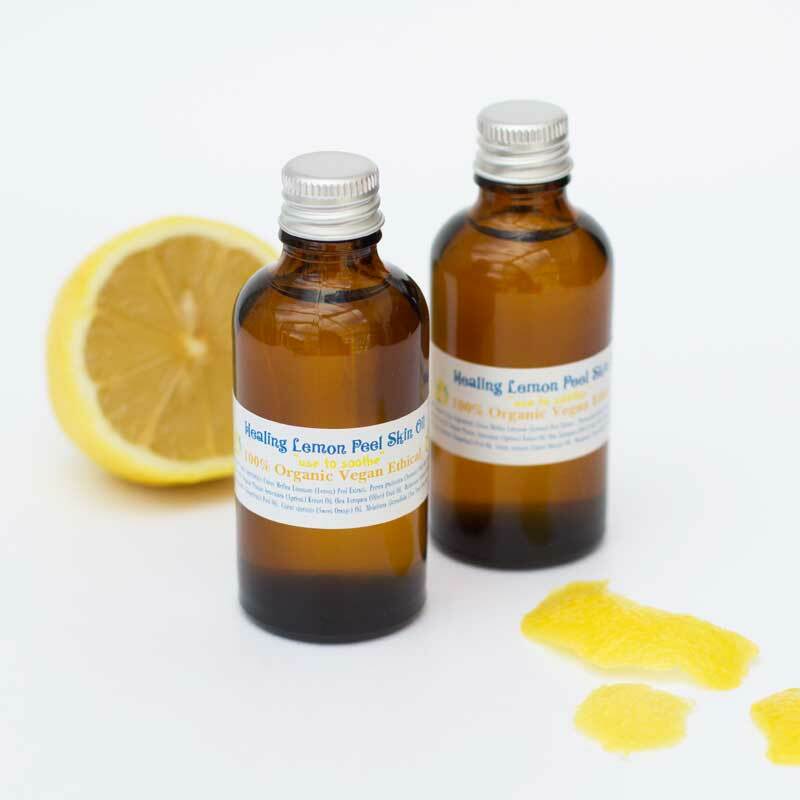 antibacterial | antimicrobial | detoxing | healing | non-irritating | moisturising | soothing | sensitive skin | non-toxic | odour eliminating | healing | enzyme rich | balancing | deodorising | softening | nourishing | hormone balancing | organic | vegan | cruelty-free | natural | plant-based | ethical | safe | absolutely chemical free! 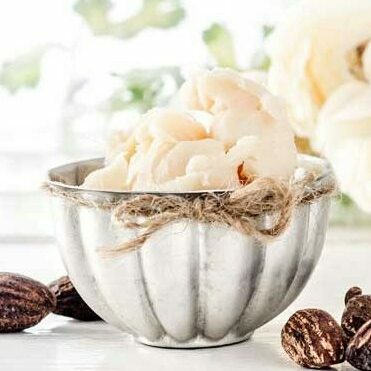 Shea Butter is rich in skin soothing vitamin E. Our raw, organic, unrefined shea butter is a non-oily moisturizer that absorbs quickly into your skin when applied. Hemp Seed Oil is one of my favourite oils to work with. It’s amazingly healing and soothes sore skin. Promotes healing. Hemp is an awesome moisturiser. Perfect for sensitive skin and surrounding areas. Absolutely non-irritant. Simply perfect in any and every way! Diatomaceous Earth (DE) is a crucial trace element needed by our bodies, an element in which many of us are deficient in. By adding DE we are giving your sensitive skin a nice dose of DE which helps ease sensitive skin. So if your skin is rashy it also helps to draw out moisture and removes toxins. Diatomaceous Earth (DE) make it an effective ingredient with its odour eliminating properties. Bentonite Clay is the all-star and one of the most effective and powerful healing clays with the amazing ability to attract and bind toxins and pulls out impurities. An awesome detoxification agent. Magnesium. Low magnesium levels have been associated with body odor. In addition to stop and eliminate odor, magnesium is an essential cofactor for well over 300 enzyme driven reactions in your body. Applied alone it may sting a little in particular when your magnesium levels are low, which is why we prefer to incorporate it in our awesome product. as required, apply a thin layer to your armpits with your fingertips – not much is needed! Our Deodorant Cream can be used as a pamper treatment on your feet – a little goes a long way! Nature Knows Best – ‘plain’, as it comes! Just a word of “warning” on transitioning to an all natural deodorant! CANCER-CAUSING commercial deodorants that are so aggressively marketed to us and if you have been using a deodorant containing toxic chemicals such as parabens, aluminium, glycol, triclosan, talc, formaldehyde, propylene glycol to name but a few, your body may begin to eliminate. Not a bad thing really! Just go with it and keep using your all natural Deodorant Cream. It’s organic vegan chemical free non-toxic. So In case you are not used to using natural products for your armpits there may be the possibility to go through a detox phase. This is totally and absolutely normal!